The Woodham Dance Academy have been working hard in preparation for their annual half-term Dance Showcase, but this has not been their sole focus. Once getting over the Christmas concerts, they returned in the New Year ready for Woodham Academy’s Grease performance. Every lunch time, the Dance Academy have rehearsed nonstop to prepare for two major performances. They have been given the opportunity to showcase their talent at the annual ‘Feet First Dance Showcase’ held at the Gala Theatre in Durham. 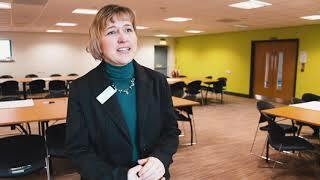 This is where schools in the County Durham district perform pieces that tell a story and grab the audience’s attention. Woodham performed two pieces; ‘All these things that I’ve done’ choreographed by Hannah Ken, Director of the Sports Academy. This involved all of the students in the Dance Academy and was the largest group performance of the night. The second piece was ‘Rise’ choreographed by Kay Clarey of Joanne Banks Dancers. This piece involved 10 students from Year 7 right through to Year 10. Both pieces were moving, uplifting and left students and staff inspired by their hard work and commitment. 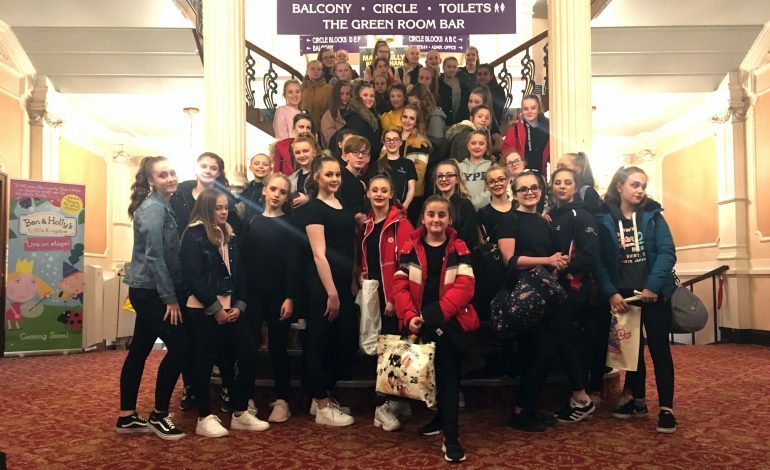 Two days after the Gala Theatre, Woodham’s Dance Academy travelled to Halifax where they took part in a full day competition. ‘The Great Big Dance Off’ is a prestigious competition where there are a lot of schools competing in regional heats. Woodham entered the North heat and showed true performance skills in both pieces.